South Africa broke free of recession on Tuesday when it reported GDP growth of 2.2 percent for the third quarter, the statistics authority said, marking a positive economic trajectory ahead of elections. President Cyril Ramaphosa, who took power in February, has pledged to revive the listless economy ahead of polls due in May by attracting $100 billion in foreign investment and by fighting corruption. 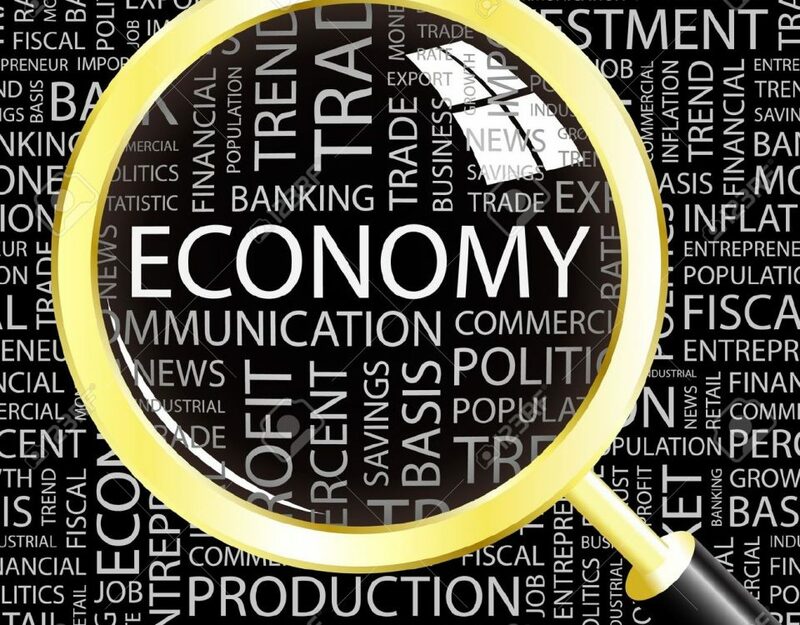 The growth, which contrasted sharply with the second quarter’s 0.4 percent contraction, was driven by a surge in the manufacturing, agriculture and transport sectors, Stats SA said in a statement. The announcement follows a strong week for the local rand currency which has benefited from a detente in the United States’ trade war with China. The Rand currency was the second strongest performing of all developing countries against the dollar since Friday, gaining 1.81 percent according to Bloomberg. 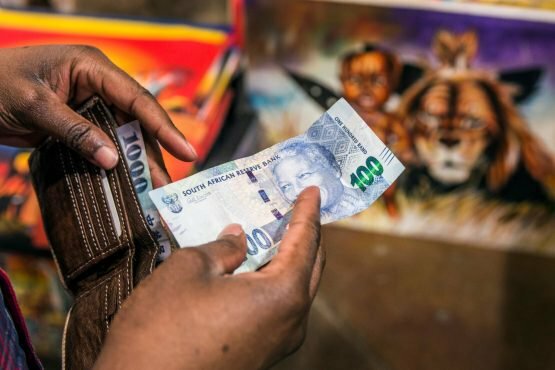 Lukman Otunuga, an analyst at FXTM foreign exchange, said in a note to investors that the country’s exit from recession would boost “confidence over the South African economy and investor appetite towards the rand”. 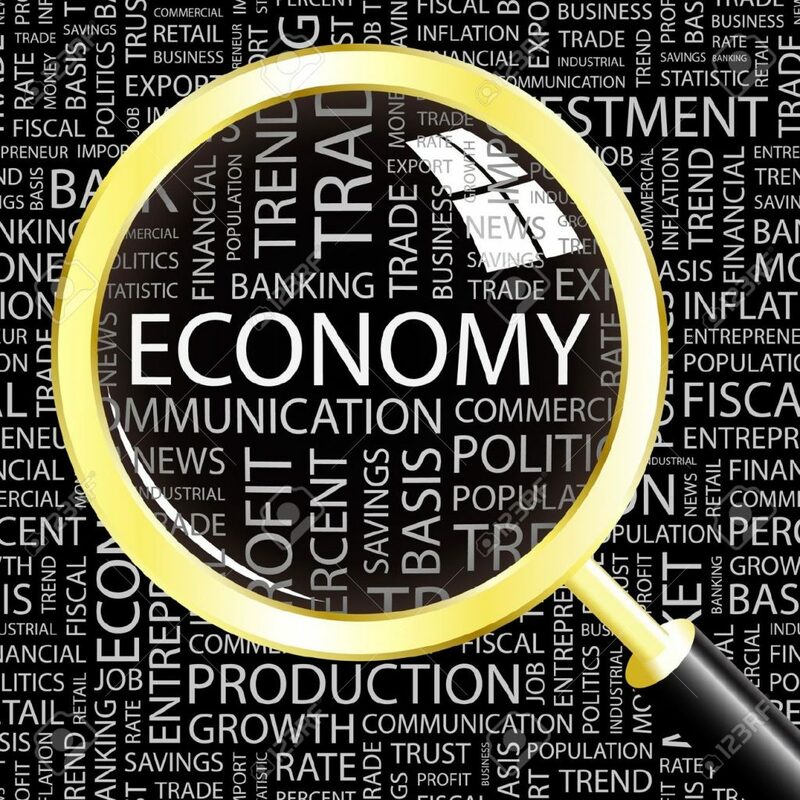 The purchasing managers’ index published by Absa’s Bureau for Economic Research on Monday showed that factory orders had bounced back from a 15-month low. Manufacturing was up 7.5 percent in the third quarter compared to the second, Stats SA said. But Finance Minister Tito Mboweni’s mid-term budget statement delivered in October slashed South Africa’s 2018 growth forecast from 1.5 percent to 0.7 percent. Mboweni is the country’s fifth finance minister in three years after his respected predecessor Nhlanhla Nene resigned in October. The country’s economic performance is seen as crucial to bolstering the ruling African National Congress’ standing ahead of national polls due in May 2019. Voters have been buffeted by soaring fuel prices and a weak local currency while unemployment is stubbornly high at about 28 percent — rising to over 50 percent for young people.